to the bank with our check and ACH programs! 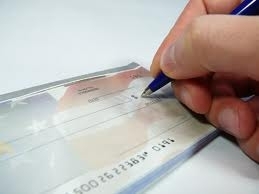 We also offer Guaranteed Funding on traditional paper checks that are manually deposited in the bank. Our POS Check Conversion Program enables merchants to accept checks and have the funds electronically deposited into their business bank account. The MICR data on the paper check is captured by either a check reader or imager. 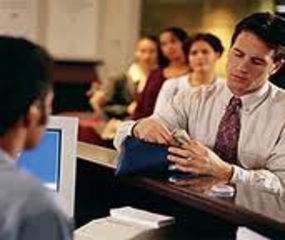 The check writer's bank account is then electronically debited and the merchant's account is credited. Two key benefits of this program are funds are available faster than traditional check processing and you can skip the trip to the bank! This allows you to eliminate the expense of handling paper checks and gives you the opportunity to spend time with your customers rather than your banker. Check 21 is referred to as Remote Deposit Capture because an image of a check is captured and used in place of the original paper document. The image is then electronically transmitted for clearing. As a result, the clearing process is accelerated and funds are deposited in the merchant's bank account in less time than it takes for a traditional paper check to clear the bank. Another added benefit is that you can Skip the Trip to the Bank! Minimize or Eliminate the Risk of Accepting Bad Checks! 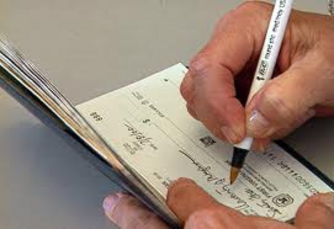 All of our check programs utilize a Verification program which screens checks against a national negative database. This helps to minimize the risk of accepting a bad check. You can actually eliminate the risk of accepting bad checks with our Guarantee option which screens checks through several databases and fraud detection systems. Funds are guaranteed to the merchant even if the check bounces! What is the ACH Network? Very simply, the ACH network moves money from one entity to another...electronically. Most people are familiar with one type of ACH transaction, Payroll Direct Deposit. After receiving authorization from a customer, a merchant can utilize the ACH network to electronically debit the customer's checking account. These funds are then deposited into the merchant's business bank account. Process a one-time debit from a customer's account or schedule payments of the same amount to occur on a regular basis. This is known as a recurring ACH debit. 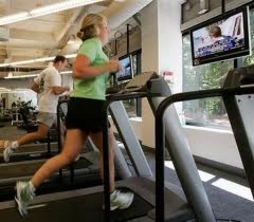 An excellent example of a business that would benefit from recurring ACH debit processing is a Health Club that charges a monthly membership fee. Once a customer signs the authorization for the recurring charge, the merchant would enter the amount to be charged and the frequency (in this example, monthly) into our ACH virtual terminal and process the initial transaction. The transaction will automatically recur each month. It's a convenient payment option for both merchant and customer. Recurring Transaction Processing Services allow you to sell merchandise in installment payments or offer products and services to your customers on a subscription or membership basis. Set up a recurring transaction and eliminate manual billing processes and receive payments automatically!